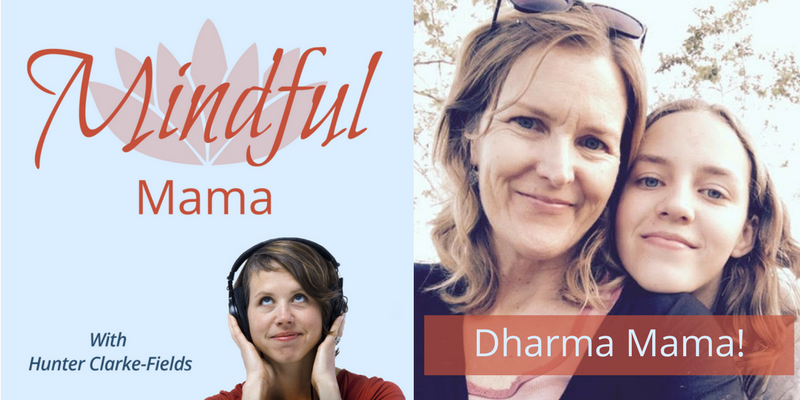 “To become a mother is to enter a dharma door.” What does that mean? It means that the experience of parenting is a teaching, or a path to awakening, and I absolutely believe that. 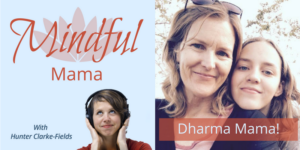 In this episode of the podcast, I talk to Leslie Davis of Dharma Mamas, a blog and online community for mindful mothers. Leslie and I share a spiritual tradition in that we follow the teachings of mindfulness from zen master and peacemaker, Thich Nhat Hanh. Being there for our children when we don’t want to be there for them. You can find out more about Leslie Davis at Dharmamamas.com or her personal blog, Heartlunge.com.